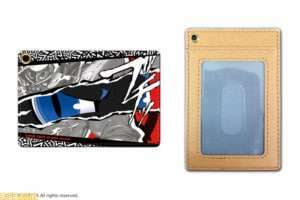 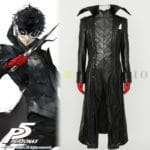 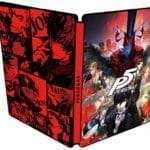 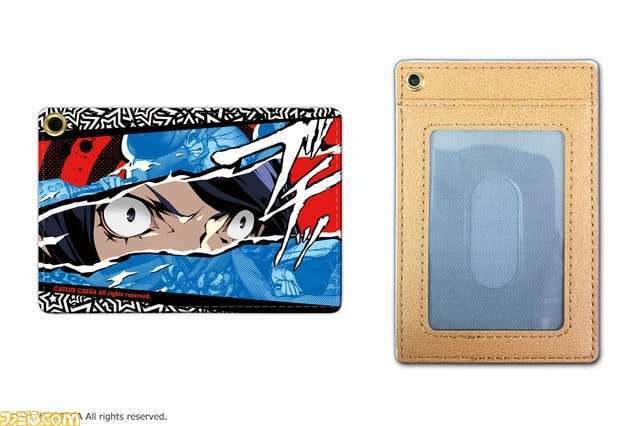 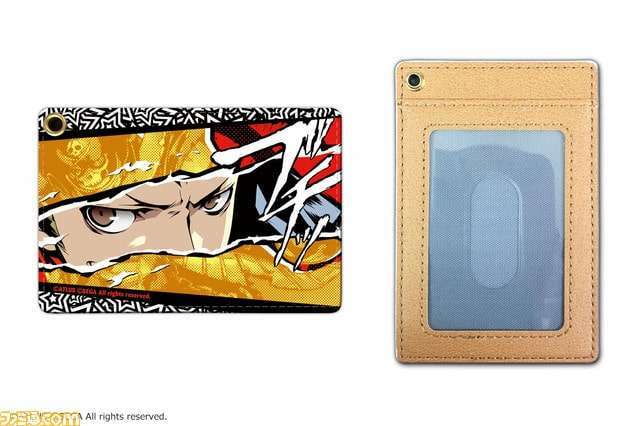 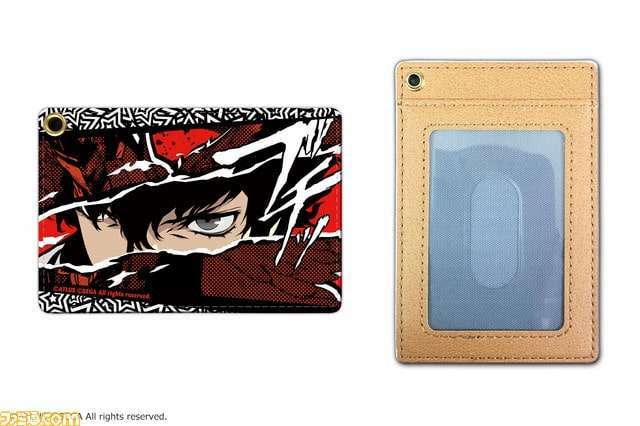 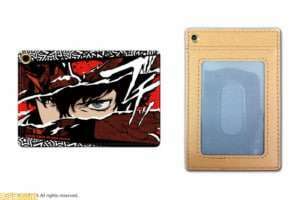 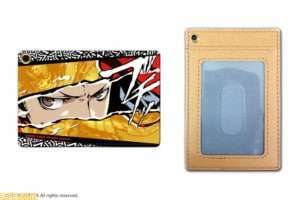 New Persona 5 merchandise have appeared on the official Atlus online store, the Atlus D Shop, within the Ebten online shopping network. 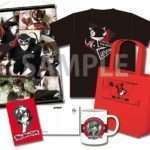 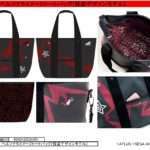 The new merchandise includes a clutch bag, pass cases, and other items. 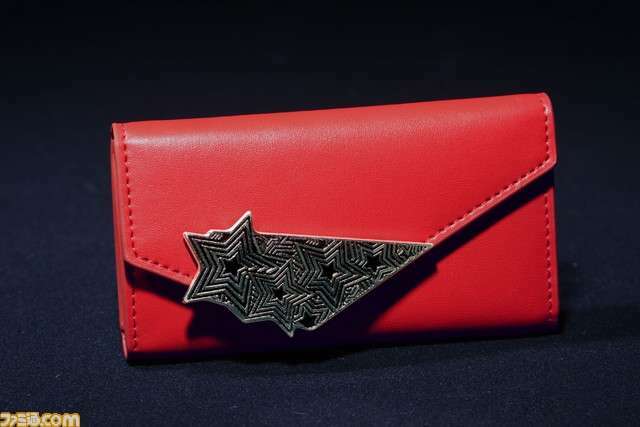 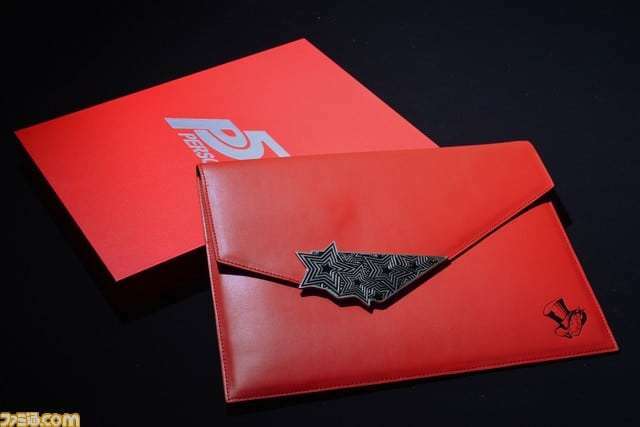 A genuine leather clutch bag designed after Persona 5. 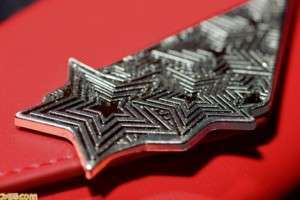 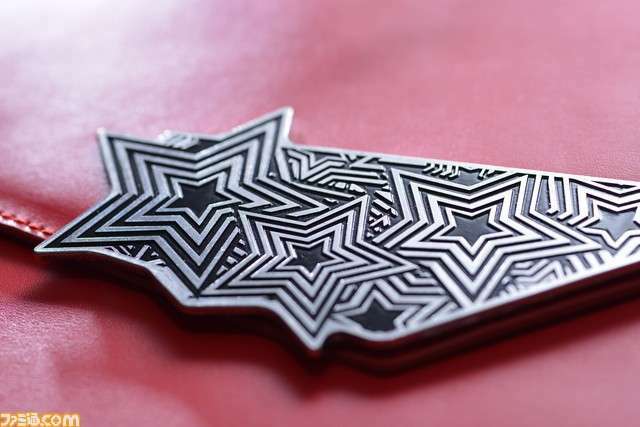 It is colored crimson, representing the game, and it has the original star motif. 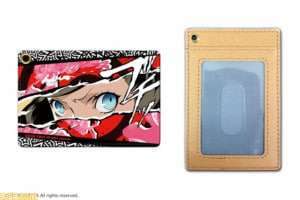 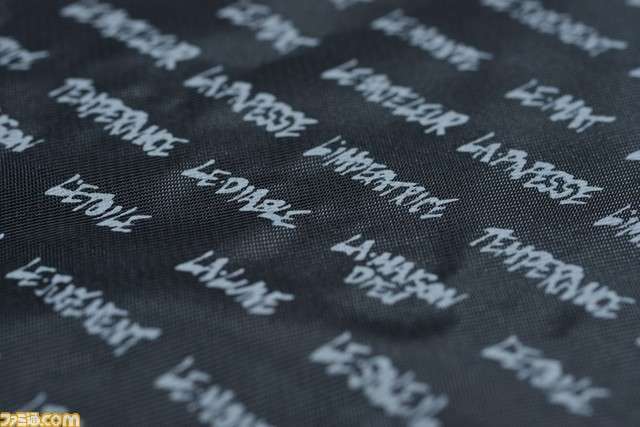 In the back of the fabric, the name of the Tarot cards appearing in Persona 5 are printed. It is designed for everyday use. 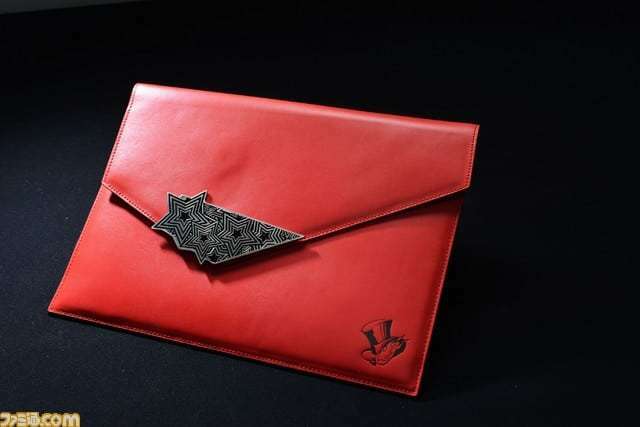 It is delivered in a special box with silver foil. 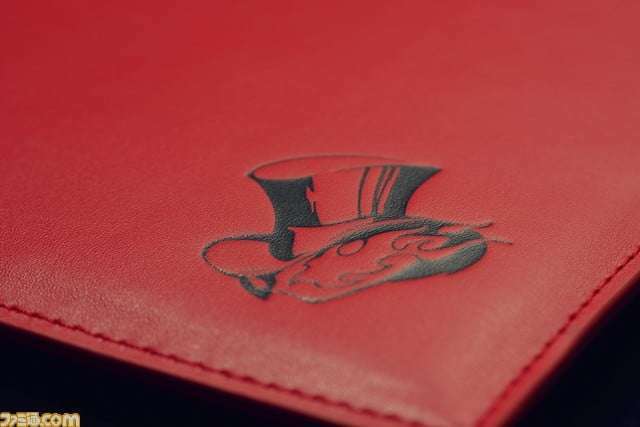 There is an embossed Phantom Thief mark with good texture on real leather. 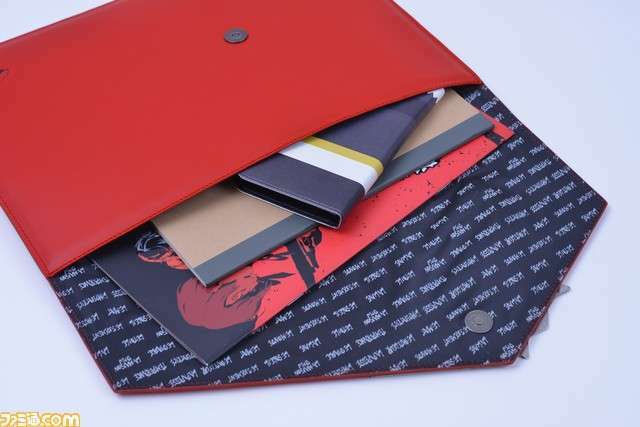 It can store A4 size brochures and B5 size notes. 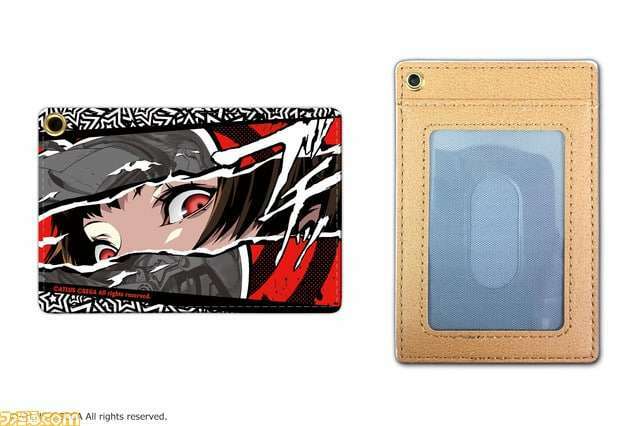 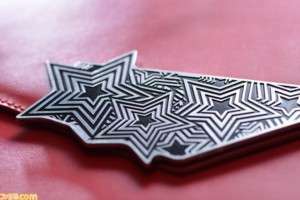 A key case of genuine leather designed after Persona 5. 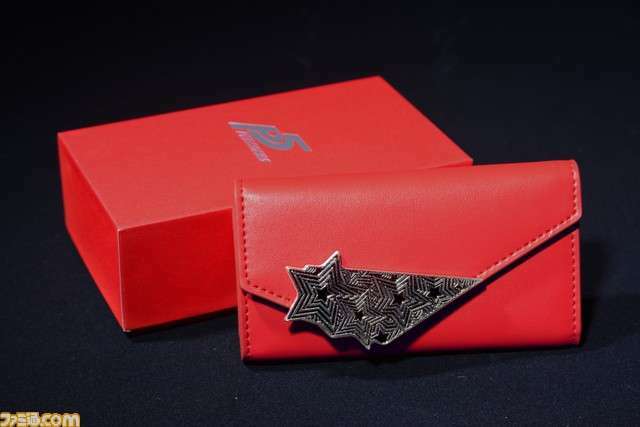 It is colored crimson, representing the game, and it has the original star motif. In the back of the fabric, the name of the Tarot cards appearing in Persona 5 are printed. It is designed for everyday use. 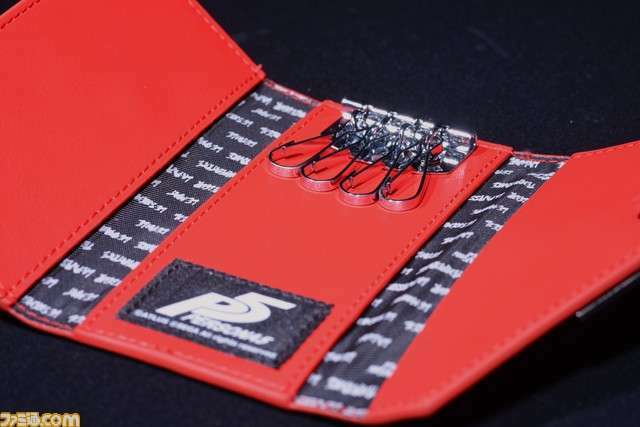 Multiple keys can be managed using 4 hooks. 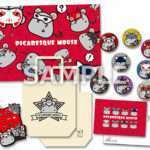 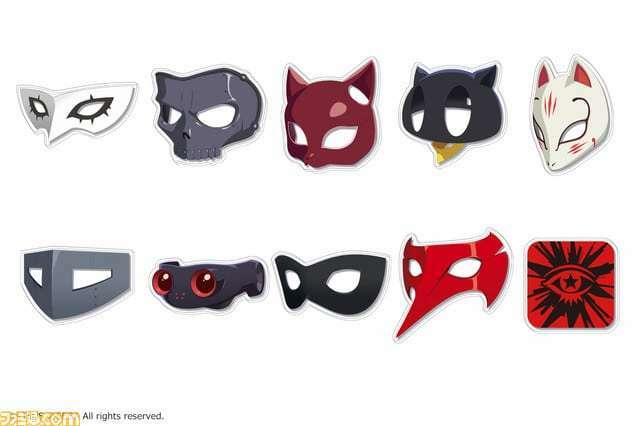 Large acrylic badges designed for trading, representing the Phantom Thief masks in Persona 5. 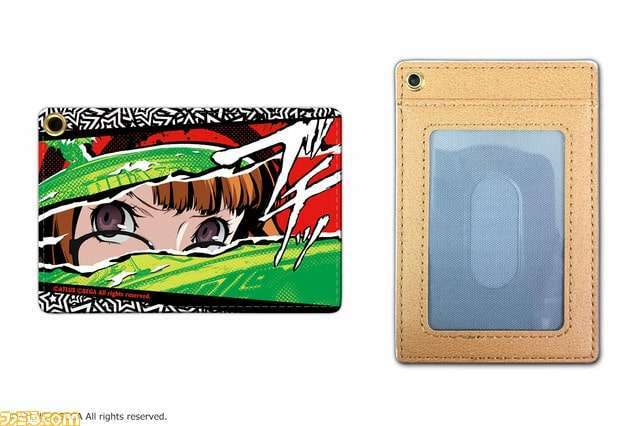 An Atlus D Shop Limited BOX purchase bonus. 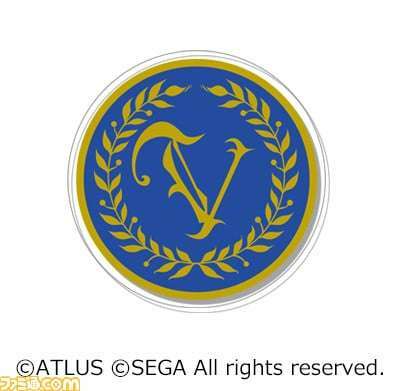 A Velvet Room “V Mark” motif acrylic badge. 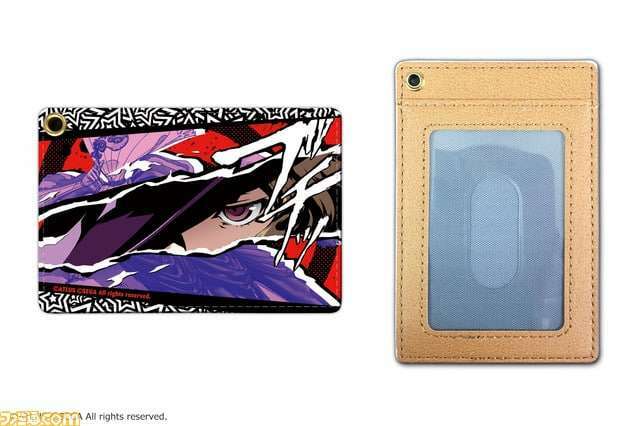 Pass cases made with leather material, with 8 types representing each of the Phantom Thieves. 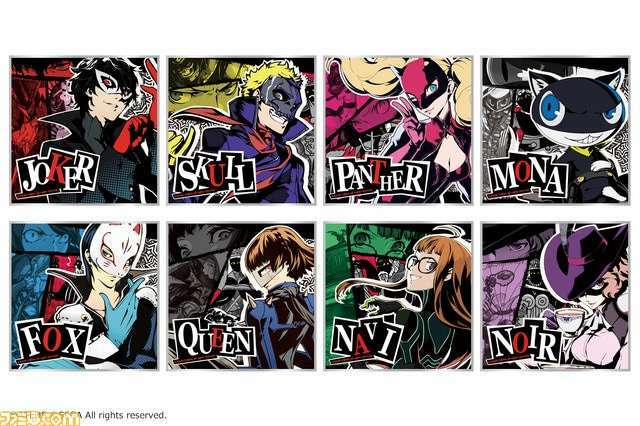 Mini colored paper representing characters from Persona 5, designed for trading and decoration.